Spiritual Formation class this Sunday! 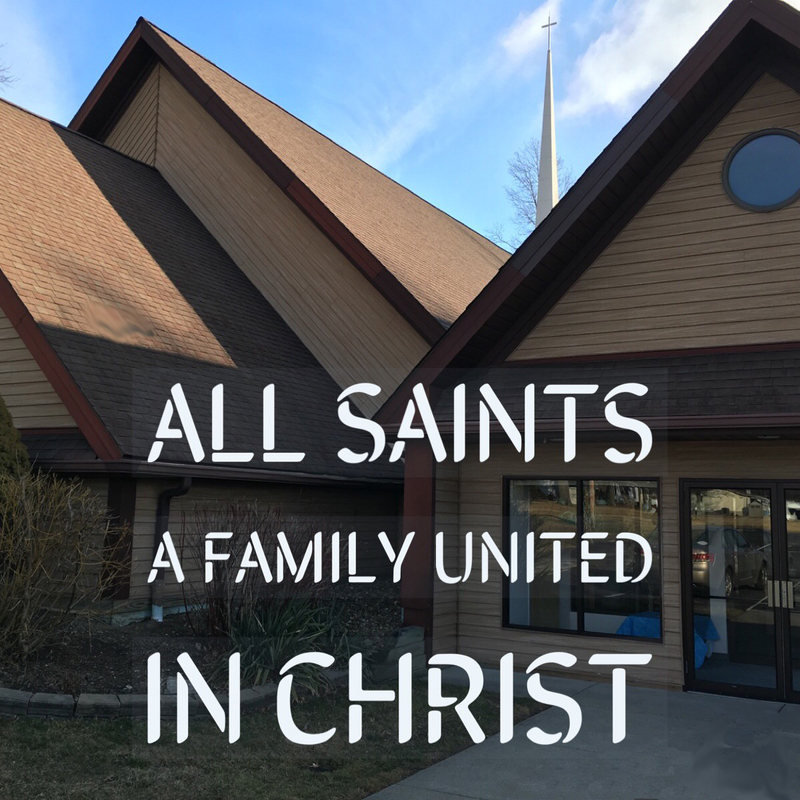 For All Saints to continue to be a blessing to the community we need your help. Please support this year’s “Funding Our Future” Program with your pledge. Take a moment now and help “Funding our Future”. Thank you for all you do and God Bless!